Despite the countermeasures you may be taking, chances are, at some point your property or business is going to have a serious drain clog. If you’re dealing with sewer backups from clogged drains, you need fast, reliable and professional service to return your commercial plumbing to normal. That’s why Sacramento business owners turn to Express to clean their drains the right way, the first time. Knowing how commercial clogs develop can help you prevent clogs or an unwanted pipe replacement project in the future. When it comes to drains and plumbing systems on commercial properties, there are a few leading reasons frustrating clogs develop. This includes natural accumulation of debris, oils and other materials over time, especially for commercial food or hospitality properties. For drains in these types of properties, cooking oils, food waste, soap, paper based products and chemical agents can all cause serious clogging when processed through drain pipes with no restriction. Proper care for your business or property’s drain pipes ensures their performance and health for years to come. 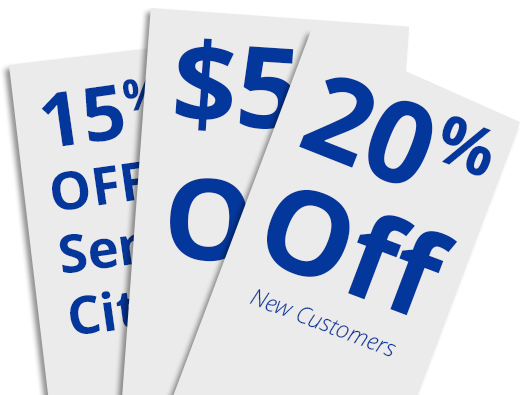 To keep your commercial drain pipes obstruction-free for the long-term consider scheduling a licensed professional to come out once a year for regular maintenance. As an additional preventative measure, you should treat and self-inspect your commercial plumbing once per month. When using a garbage disposal, make sure water is running. Food can gather around the drain and attach to grease and oil, creating clogs. Have a professional check your pipes once per year for signs of failing. 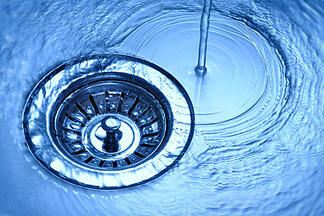 Use drain cleaning products in small amounts. Large amounts of these chemicals can cause clogs and certain drain cleaning products can even cause pipe erosion. From our sewer video inspection tools that can properly locate the source of the clog to hydro-jetters for those stubborn obstructions like tree roots, our years of experience and tireless innovation make us the only choice for Sacramento drain cleaning. We are your emergency drain cleaners for your home or business!